Backup Cow is one of the modern software for backup solutions.It can not only backup and sync data from PC to PC via LAN or remote network.In addition,you can build a private cloud storage at home or office.Simple,Free,Useful,that is Backup Cow! The basic idea of automatic backup software is that it performs all operations related to data backup and danger prevention , without user attention. To be honest, backing up data manually is not difficult , but when done regularly, it becomes more boring than any household works. And since you could not see immediate outcome of your efforts, the required degree of discipline for doing backups without automatic software is pretty trouble and annoying. 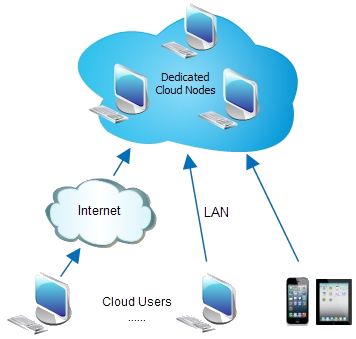 With Backup Cow,you can simply backup and sync any data to another laptops or windows manually or automatically.If you are very busy with your work,you can choose auto-backup.You just need to set up the interval of backup,it will automatically backup the desired data to multiple destinations or local network.Under this method,you may ensure that the network connection is fine ,or you may fail the backup activity.Unlike other backup solutions,you do not have to stare at the backup process,because it will auto-backup files by its advanced technology. Unlike other backup solutions,such as USB or external hard drives,it may hide some virus in the backup device that your data is full of danger .Thanks to Backup Cow,you do not have to worry about this situation.With its confidential backup feature,your data will be protected and it is 100% safe .There is an encryption in Backup Cow ,and everyone love this feature. 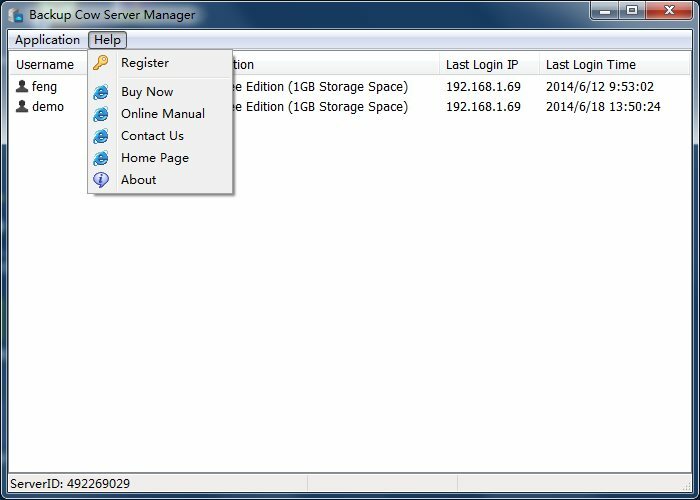 With Backup Cow,you can backup your data into the network(Local Network).In order to share files to your colleague or friends,you may try Backup Cow.In Backup Cow,there are 2 ways to connect to another PC,one is inputting IP address and another is joining a group.The previous method is recommended to local network because you need to know the exact IP address.The later one is more suitable for remote network.You just need to sign up a group by inputting group name and password ,then you can backup and sync data to the network simply. 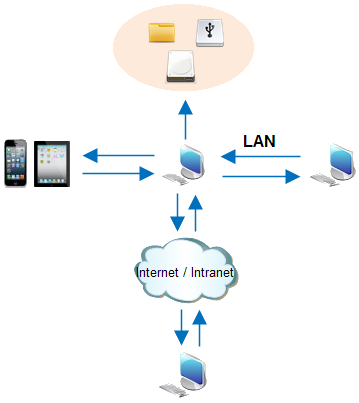 Not only can you make backup to another computer, but also you can sync files between computers. With the auto synchronization feature in this backup software, the source files and backups can be synchronized every a pre-set time interval. Backup cow is a great backup sync software. Sometimes you may change another computer to be your work PC.However,there are thousands of files in your old PC,so it will bring headache to you to backup data to a new server within one or two days.In order to meet your needs ,you may try Backup Cow as your first choice.To meet the increasing documents backup , many companies continually add backup applications, computers hard disks, external hard drives, storage devices, and servers with tape drives or libraries, to their infrastructure, which will cost a lot of money. Backup Cow is a low-cost network backup program that can make good use of under-utilized computer hard disks within your organization to build internal cloud storage. You can make a cloud without any additional hardware. You can back up, reach, search and share your files via flexible network connections including LAN, Internet and Intranet. If your computer crashes, you can go to any cloud user computer to restore your backups from the cloud. How register to professional or enterprise version ? You can go to our Buynow page to place your order. After the order is processed successfully, you will get a confirmation email with an order number. 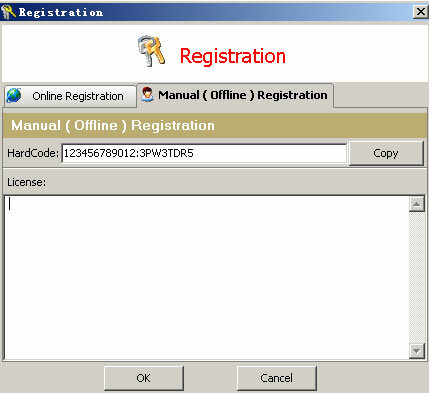 *There is two registration methods: online registration and manual (offline) registration. It is recommended you use Online Registration method after you have the order number on hand. Please input your order number in the online registration form ("Help - Register - Online Registration - input "Order Nunber.") 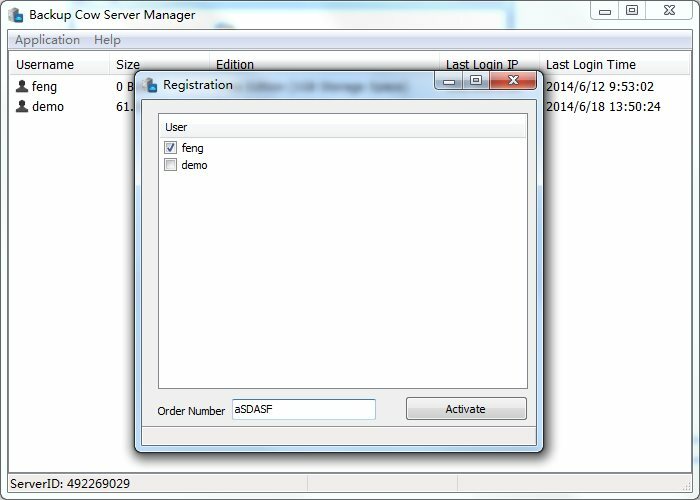 and also select the computers to be registerred, then the software will generate the registration code automatically and complete registration online. Backup Cow's advantage is its ease of use for all types of computer users. No complicated instructions required. We like this free backup and sync program!